The build trap is something many organisations fall into. Building features for the sake of building them. Melissa Perri, author of Escaping the build trap joins us to talk about what organisations and product managers can do to avoid it. Designing sound – or perhaps designing with sound. Sound is part of the user experience and can be added and removed, and in both situations sound needs to be considered and designed. James and Danwei extract some wisdom from audio experience designer Aaron Day, co-author of Designing With Sound along with Amber Case. 200 Episodes! Almost 5 days of podcast content recorded over 7 and a half years. 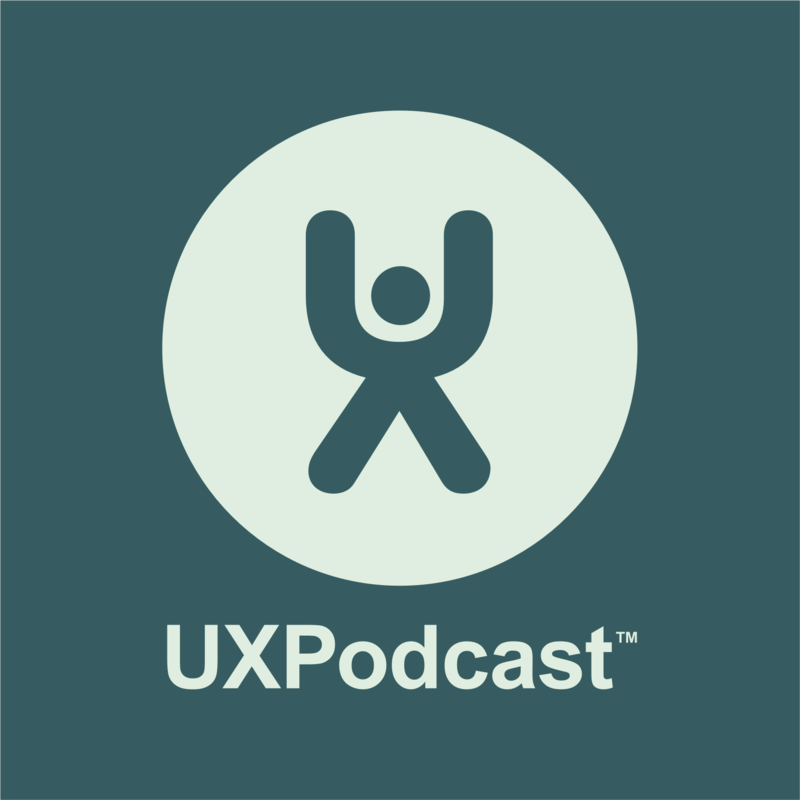 To celebrate this milestone, Lisa Welchman and Anna Dahlström host this special episode of UX Podcast. Their guests in Episode 200 are podcasters, designers and web geeks James Royal-Lawson and Per Axbom. Prototyping doesn’t need to be limited to screens and pages. Making physical prototypes with electronics isn’t as complicated as it perhaps sounds. Kathryn McElroy joins us to talk about being a multi-modal designer, bridging the gap between physical and digital, you can think beyond the screen and consider the experience from a broader perspective. Cyd Harrell has done all kinds of user research. At the beginning of this episode Cyd tells us of the time she live streamed a user interview from a vehicle while the participant was using a mobile device whilst driving. There are times where a user researcher really does need to be fearless.